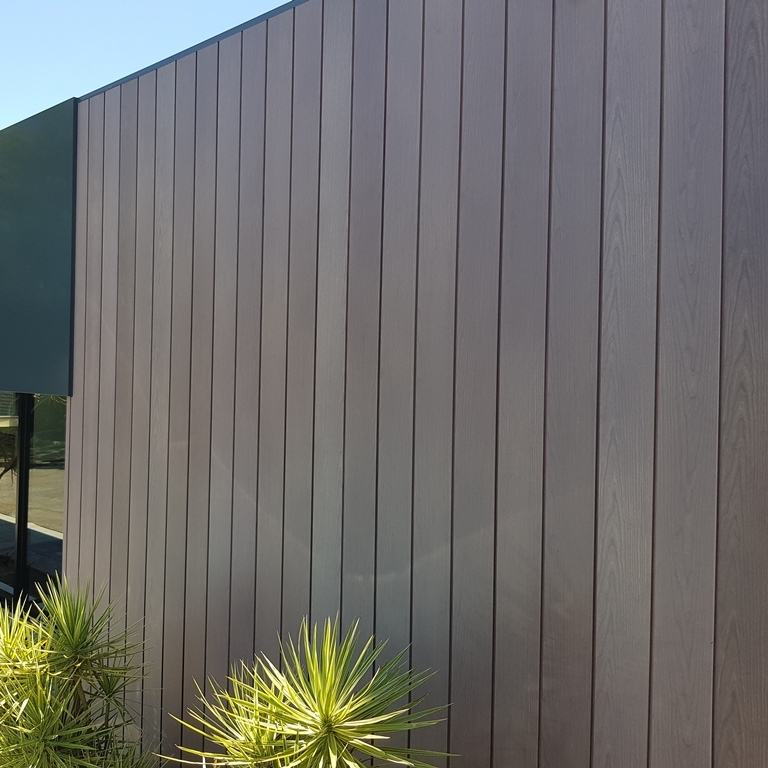 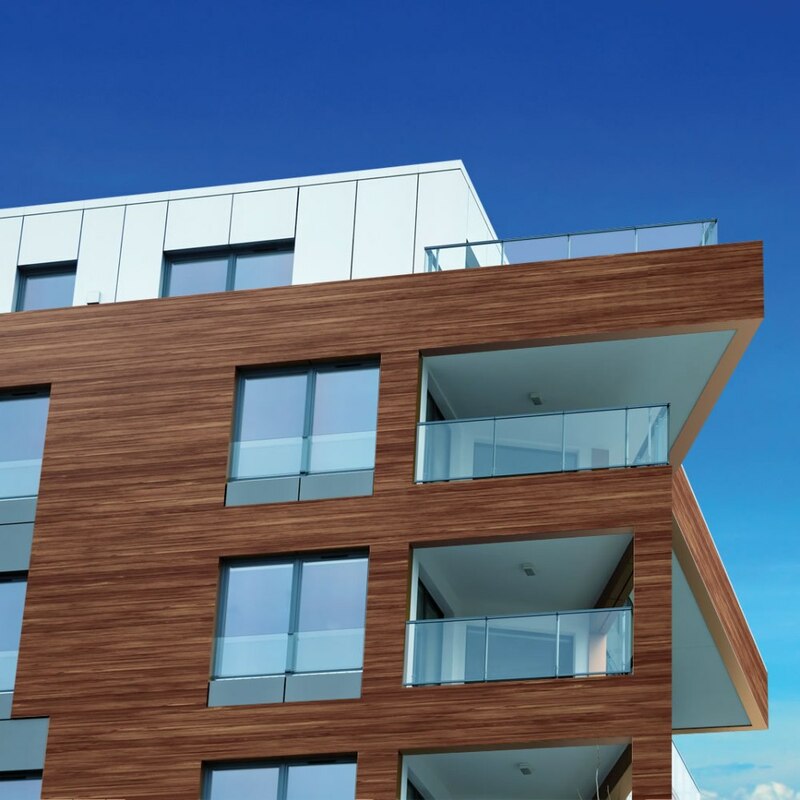  ULTRAWOOD is an innovative new generation exterior cladding product made from highly durable marine-grade aluminium and factory pre-finished using the latest matt-effect technology in 28 realistic timber colours. 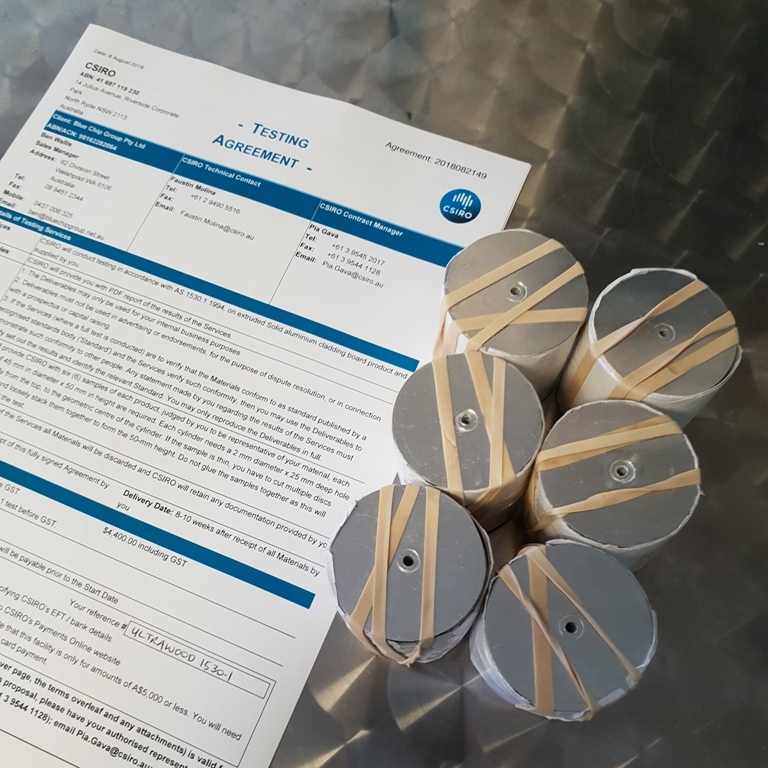 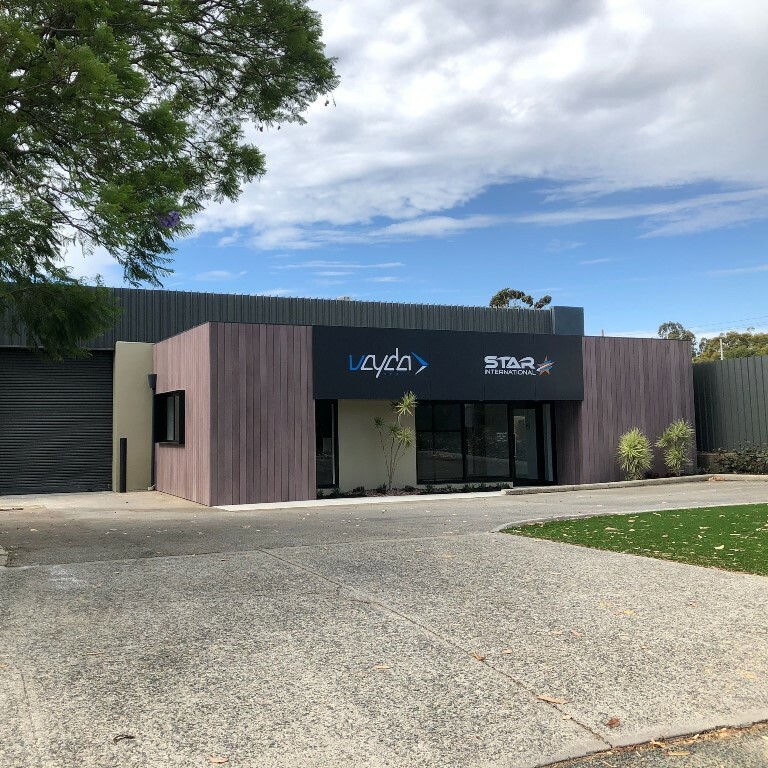 Deemed-to-satisfy non-combustible in accordance with the BCA/NCC, it has been fully tested in Australia by CSIRO achieving excellent results to AS 1530.1 and AS 1530.3. 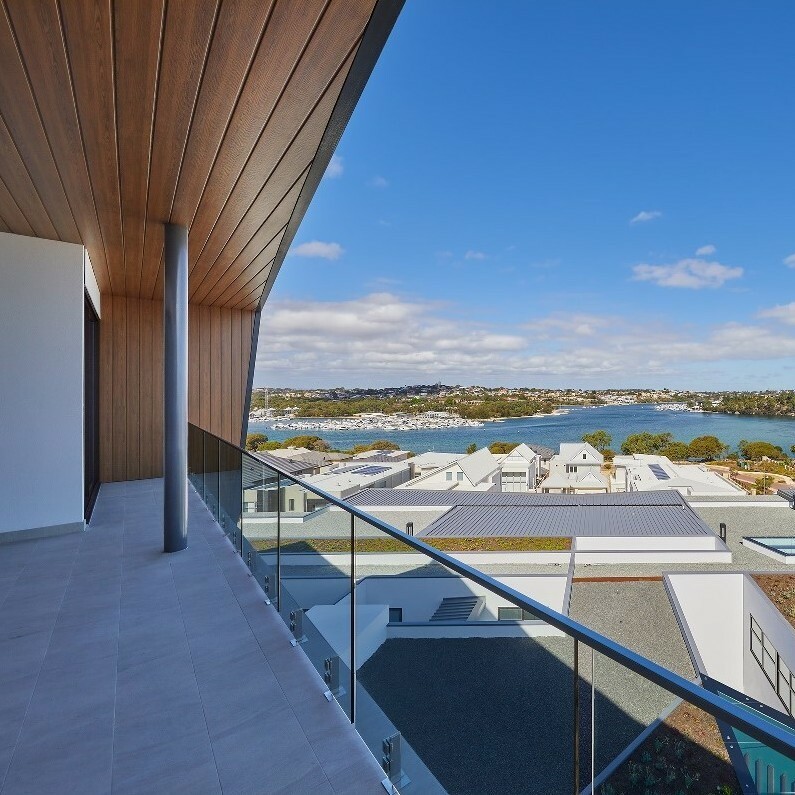 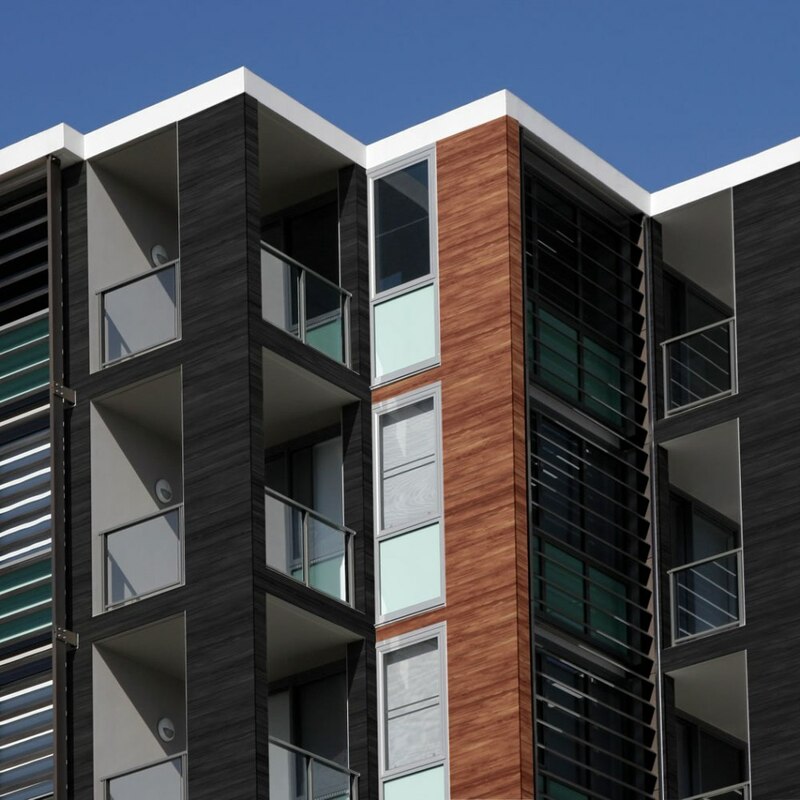 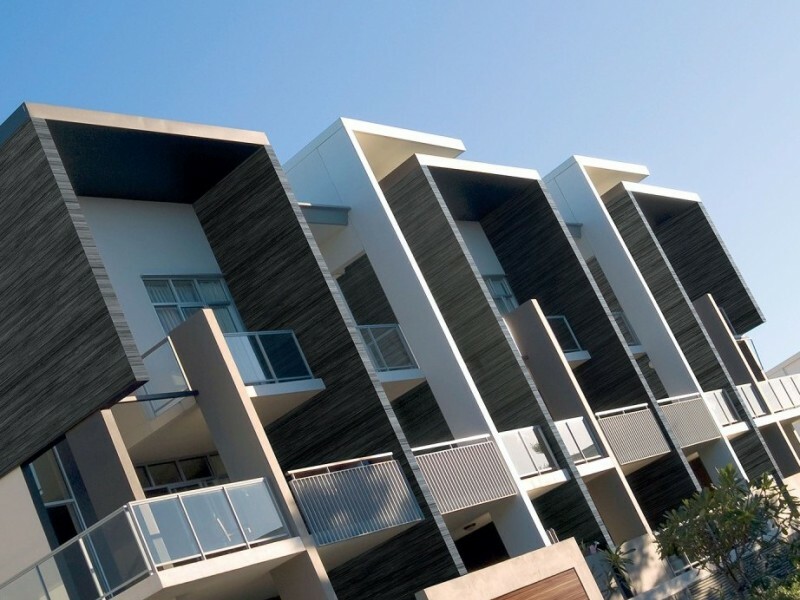 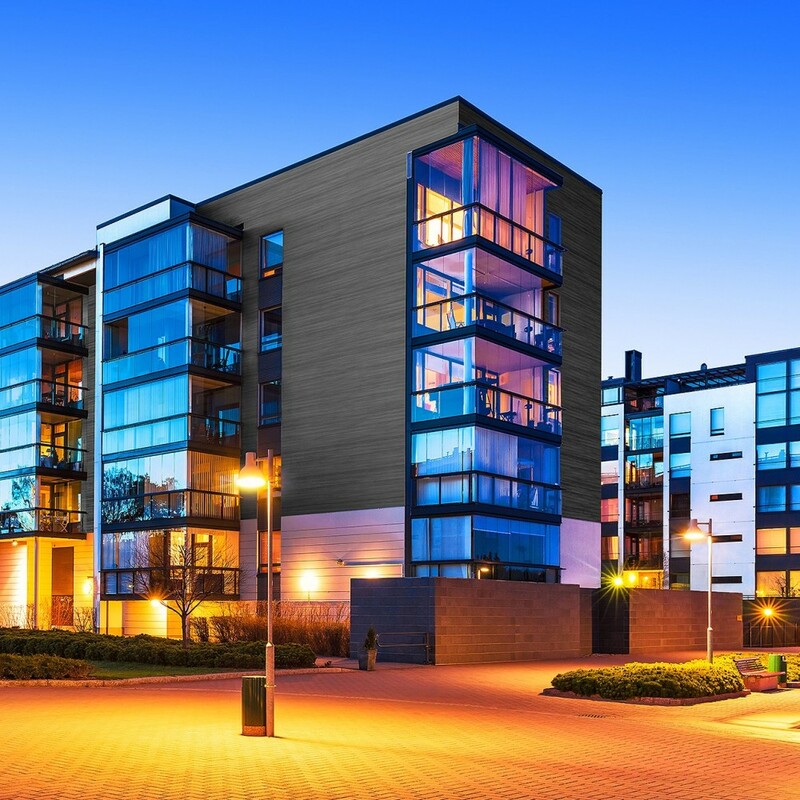  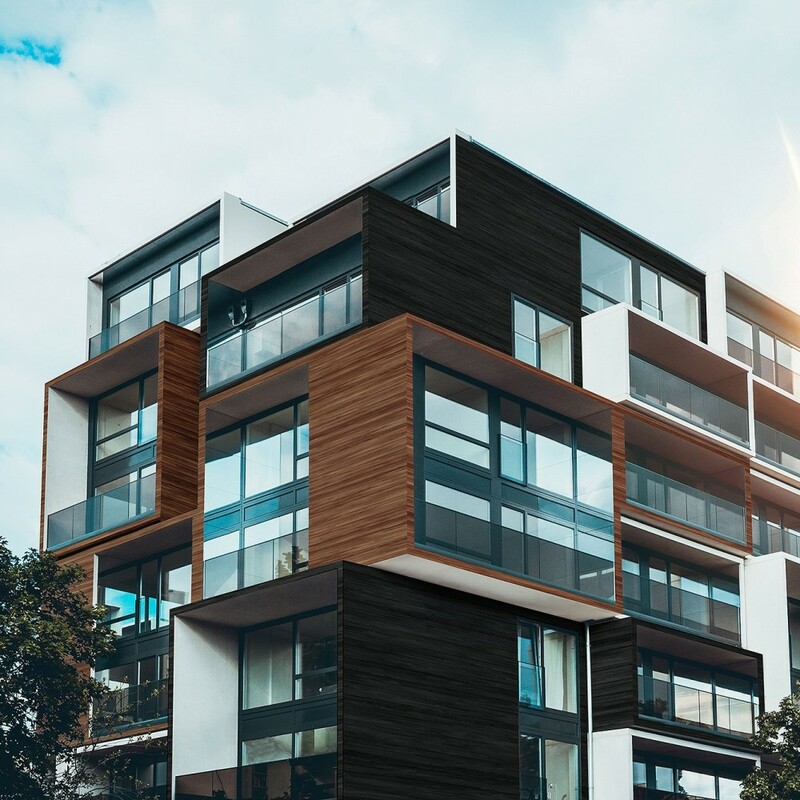 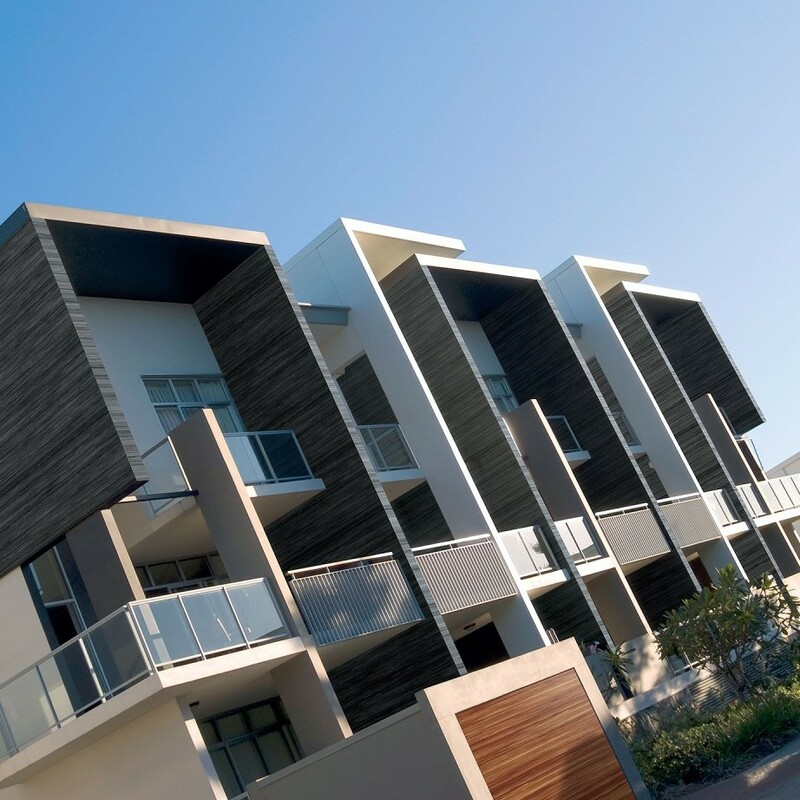 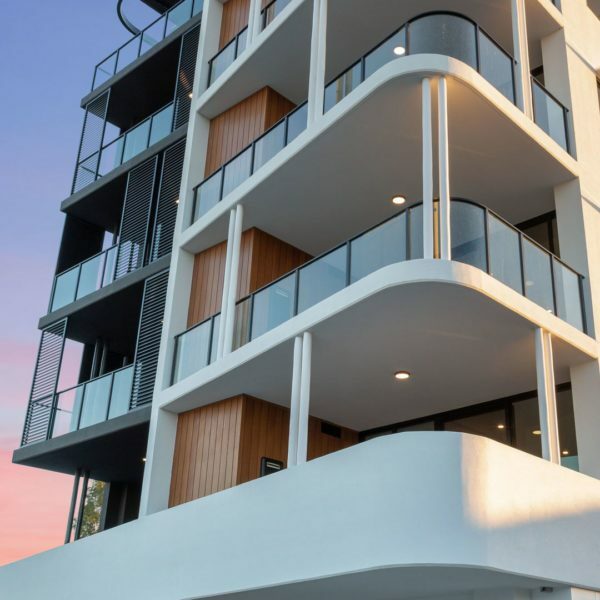 Eco-friendly, low maintenance and incredibly durable, ULTRAWOOD is ideal for type A and B construction projects such as high rise apartments and bushfire rated areas which require non-combustible cladding. 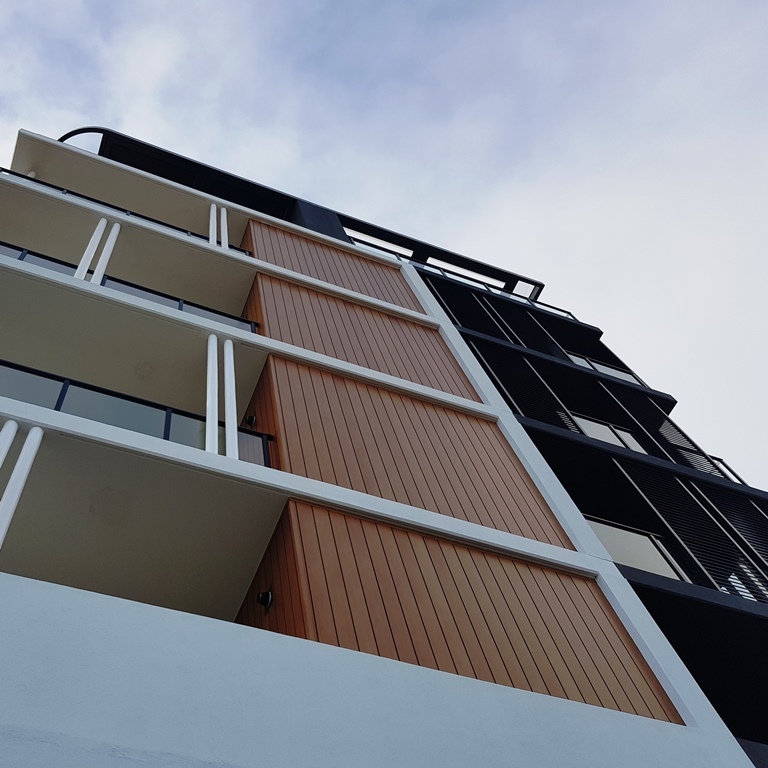 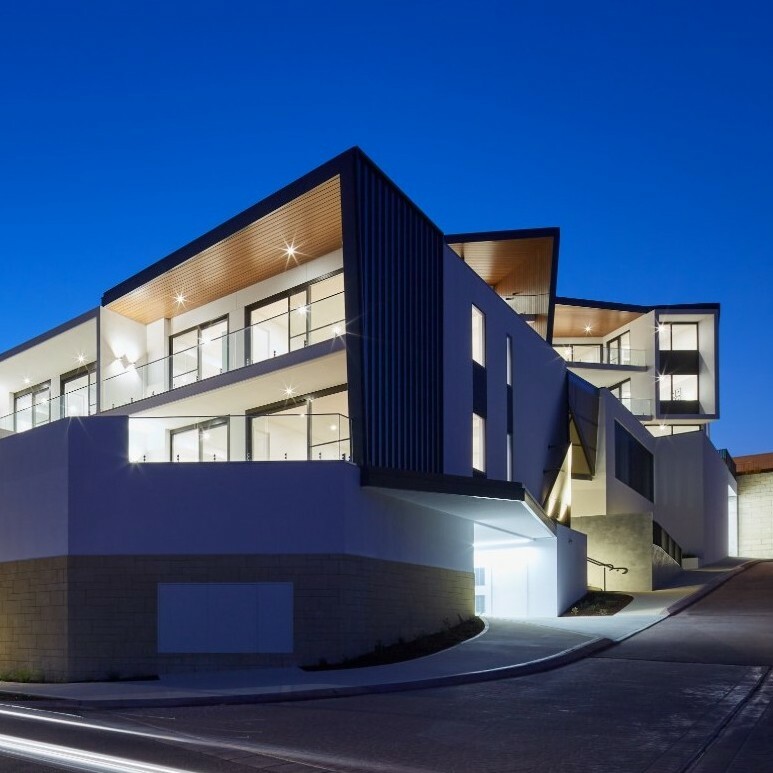 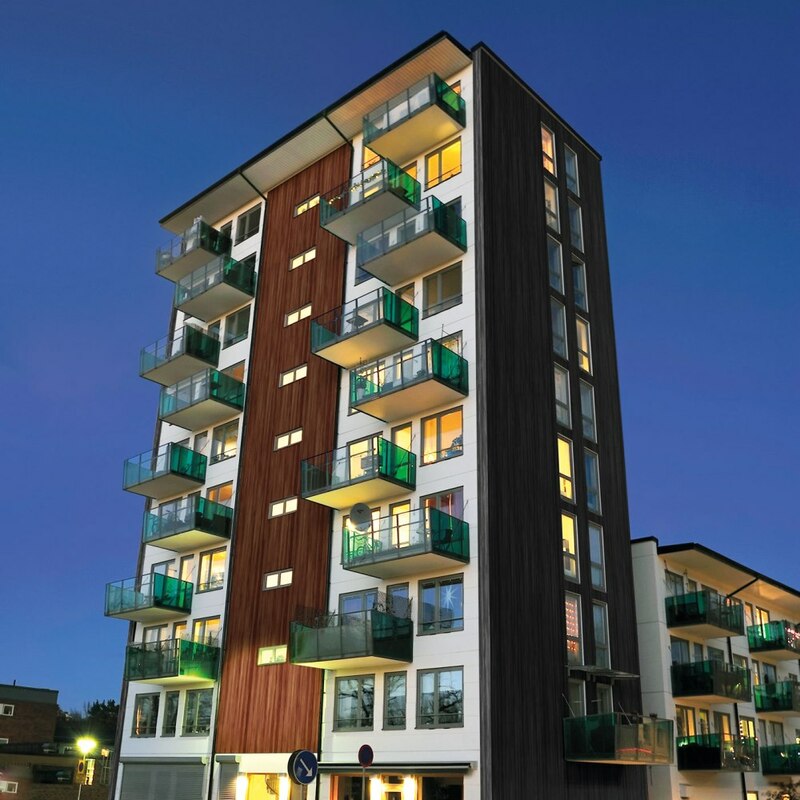  ULTRAWOOD is a non-combustible cladding product in accordance with the relevant requirements of the NCC/BCA and has been tested by NATA accredited CSIRO to AS 1530.1 and AS 1530.3. 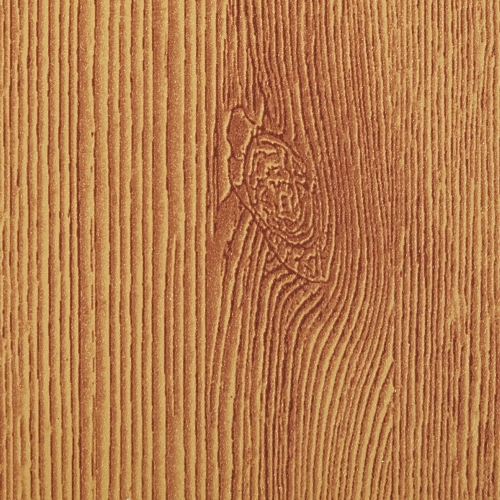 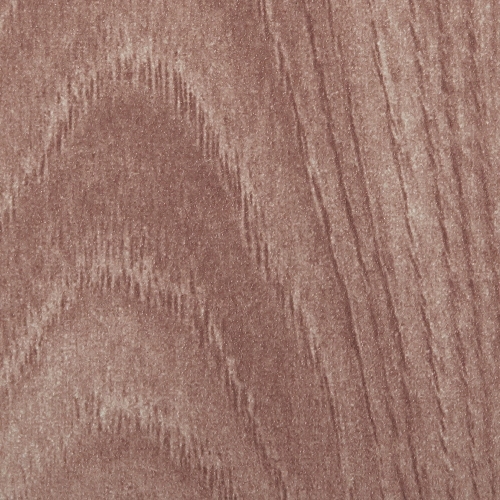 The ULTRAWOOD profile has been intelligently designed to provide excellent usability such as multi-angle mating and it has one single swarf-free contact point for superior consistency and weather-proofing. 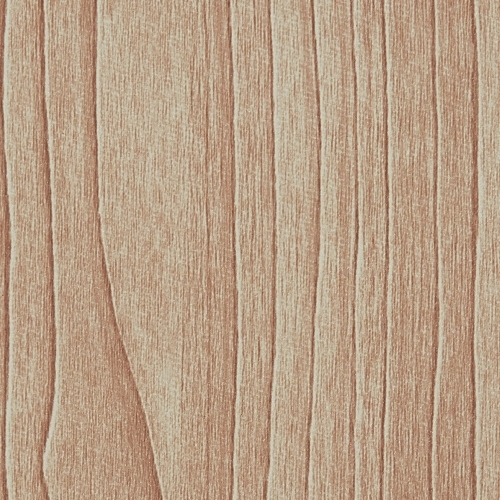 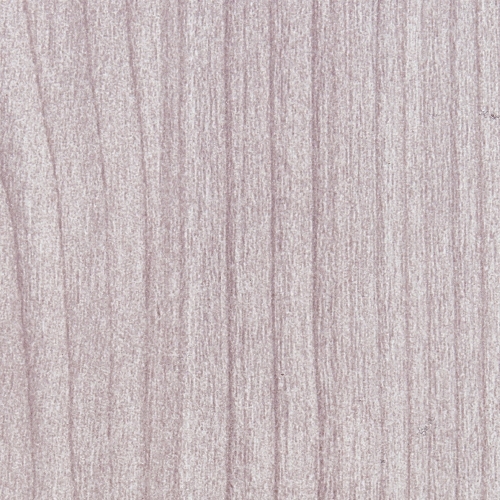 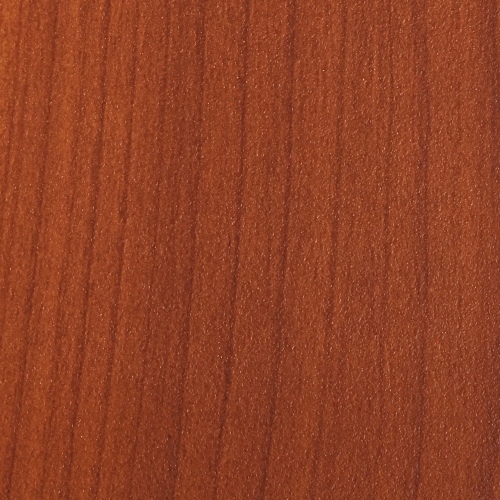 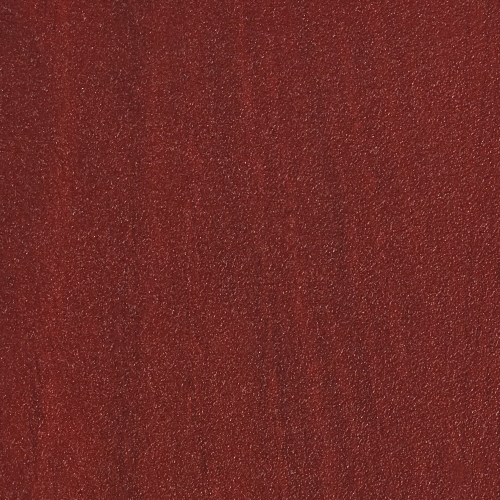 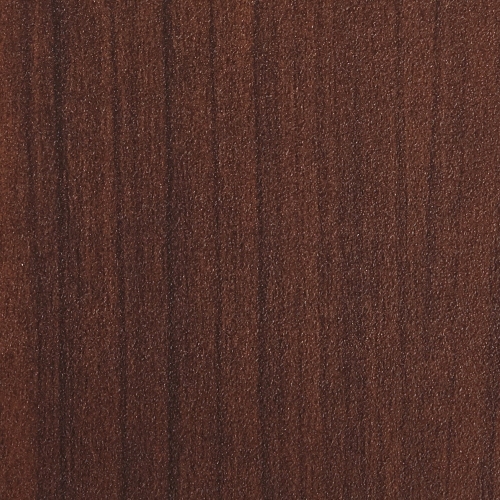 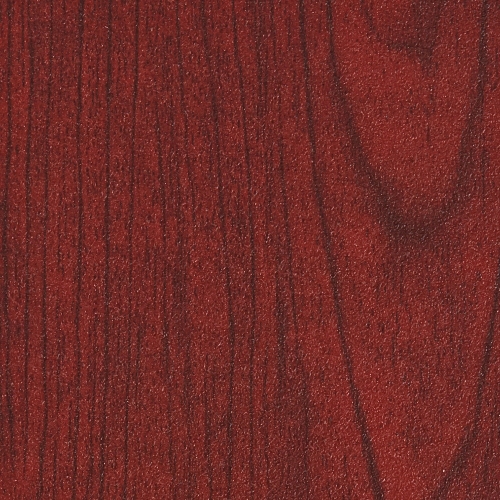 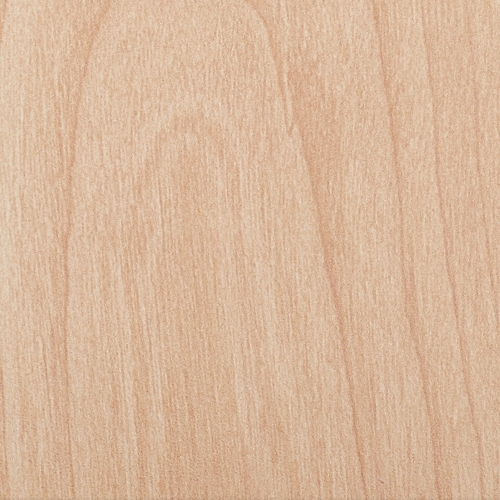 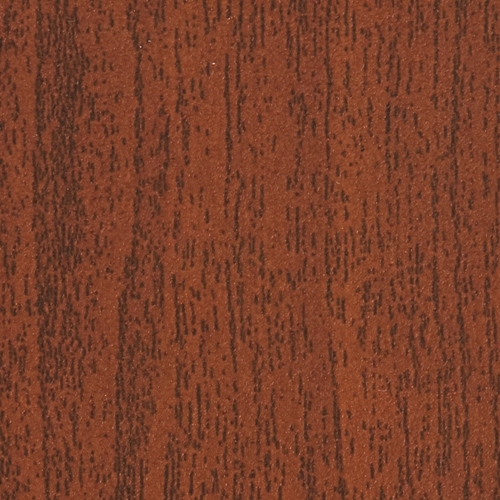 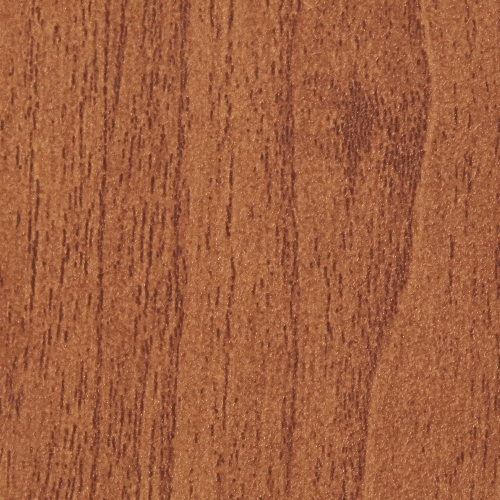 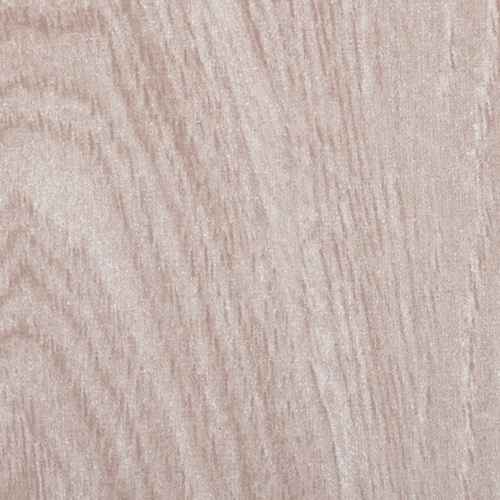 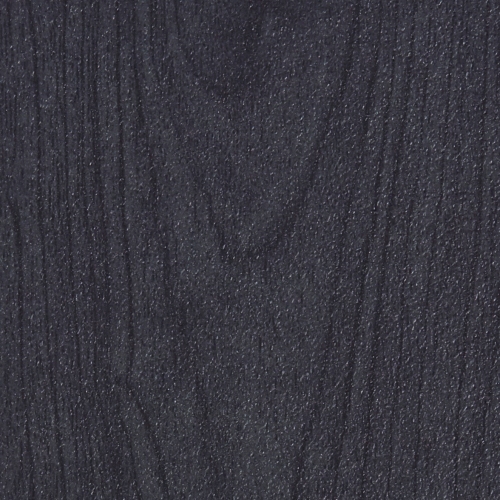 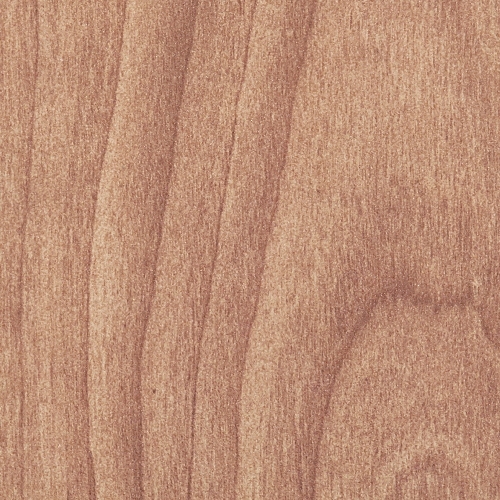 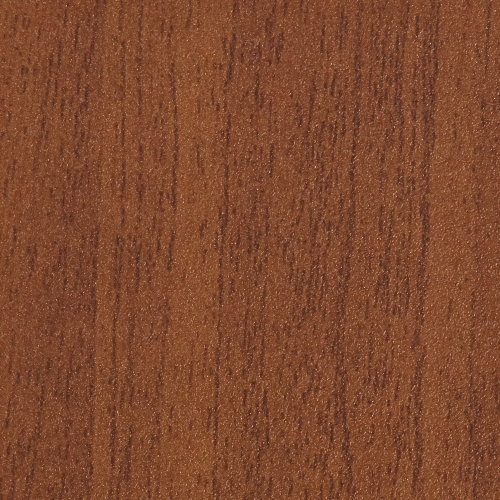 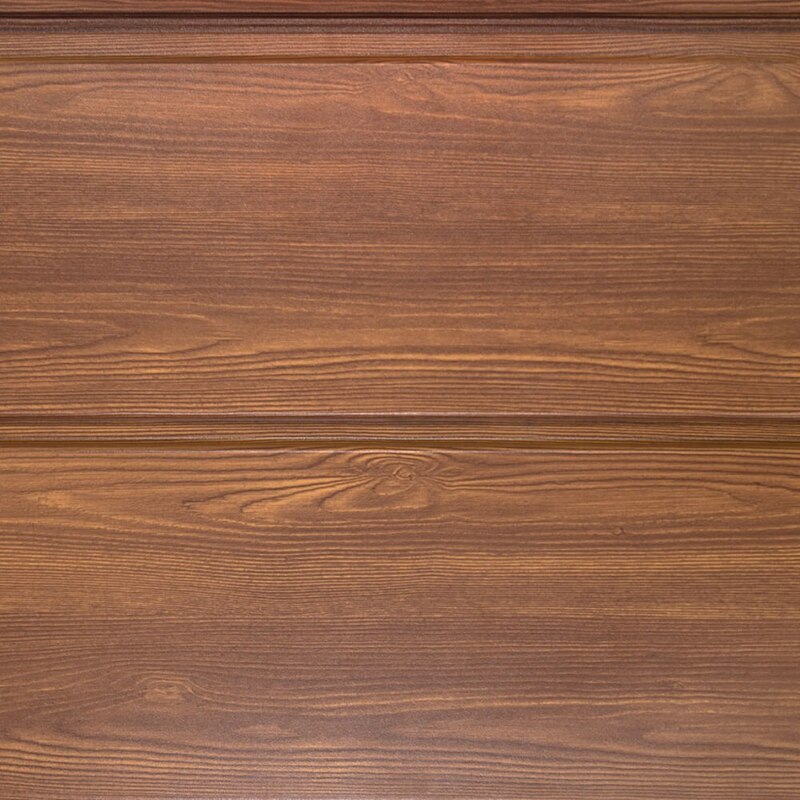 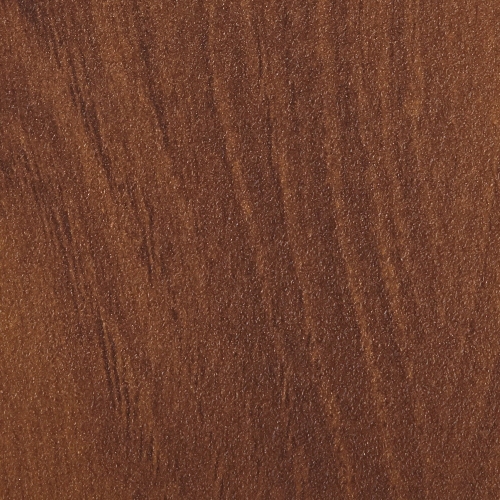 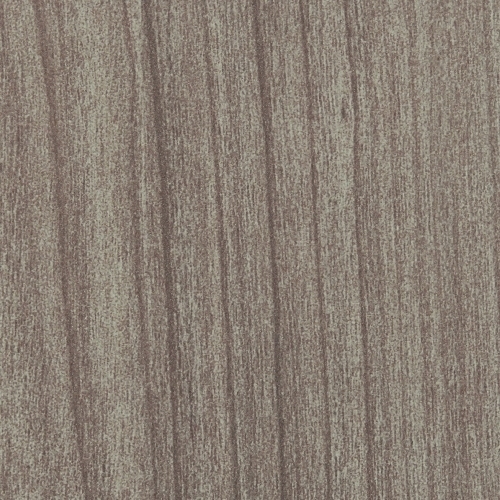 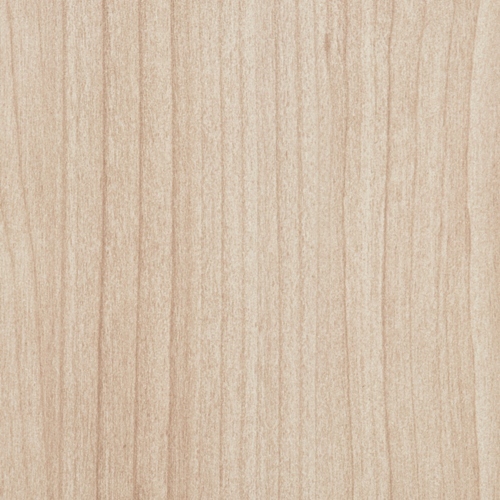 The beautiful looking finish on the ULTRAWOOD boards is possible because the latest matt-effect coating technology provides incredible richness and variation along with outstanding long-term durability. 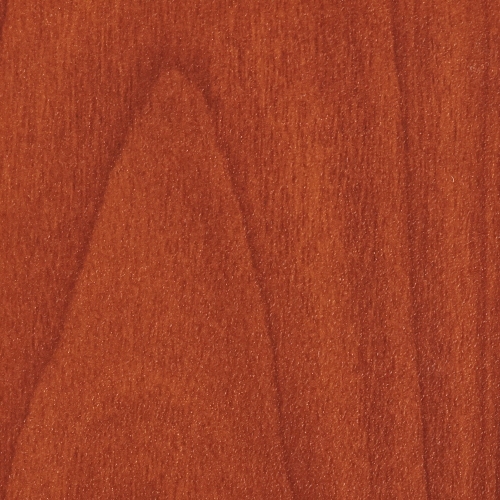 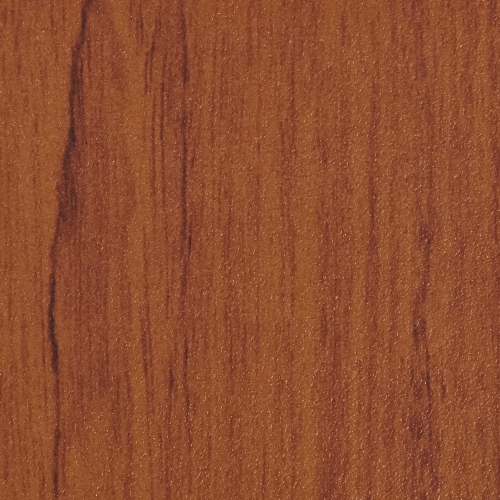 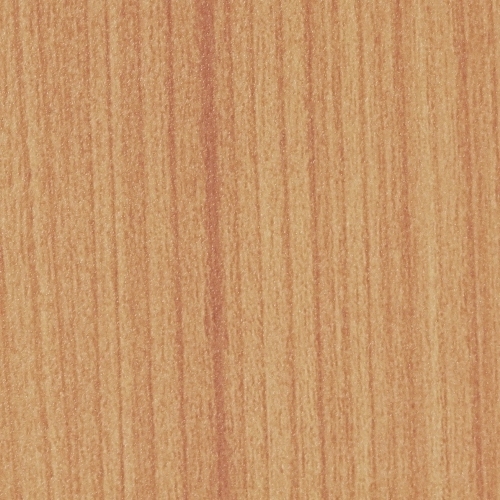 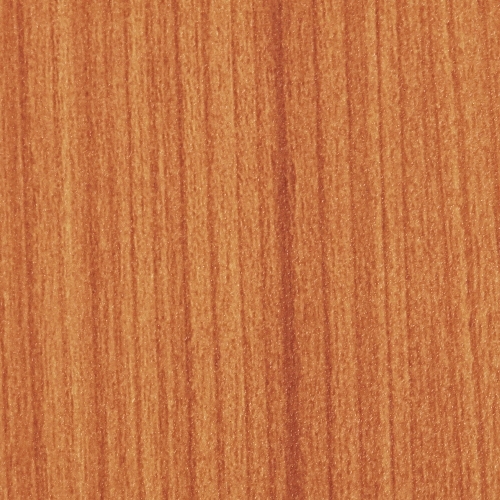 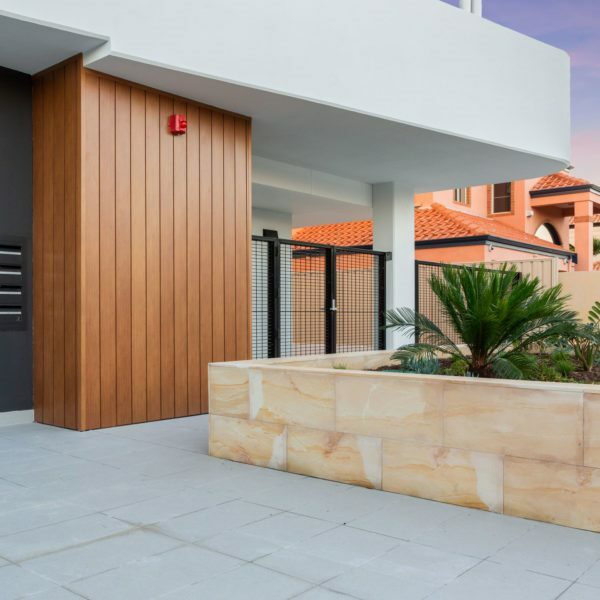 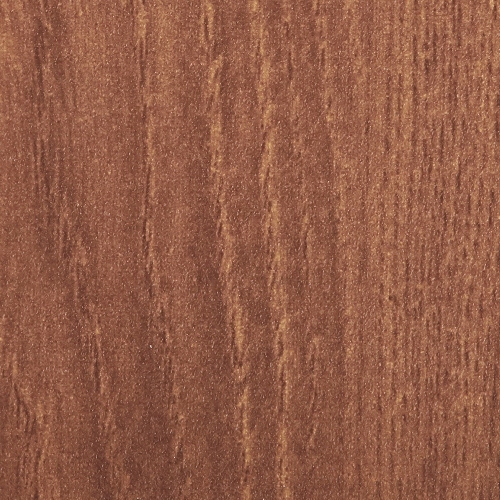 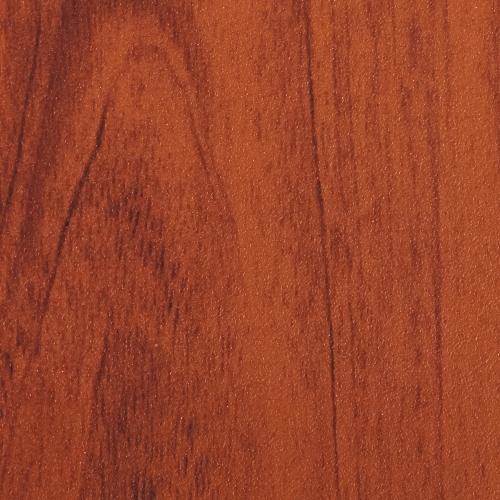 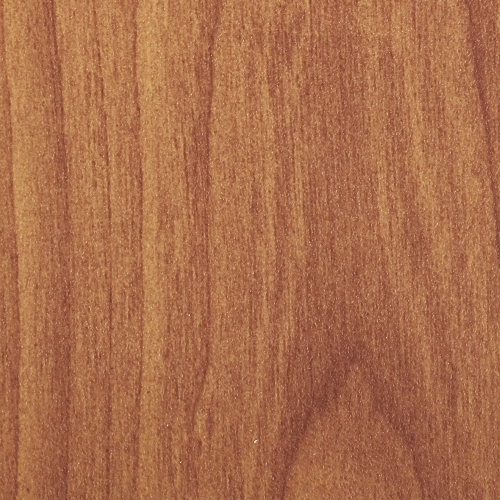 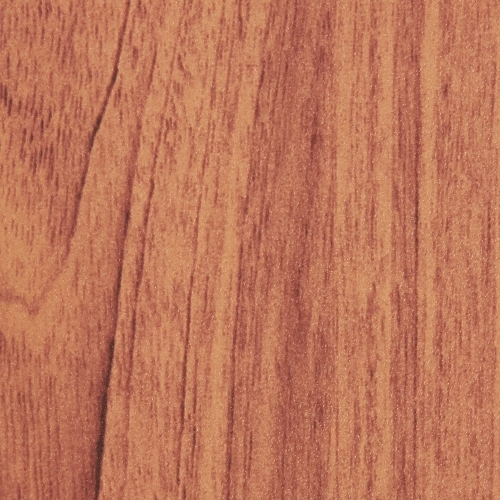 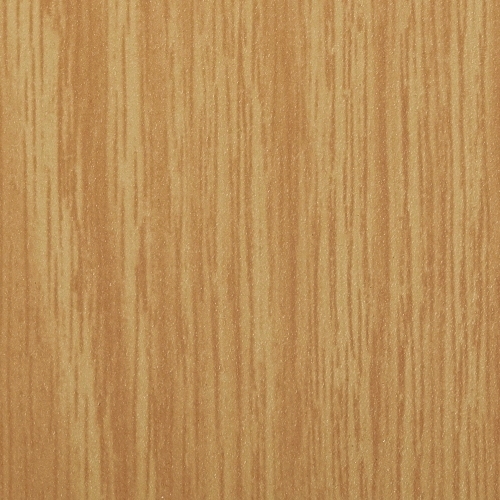 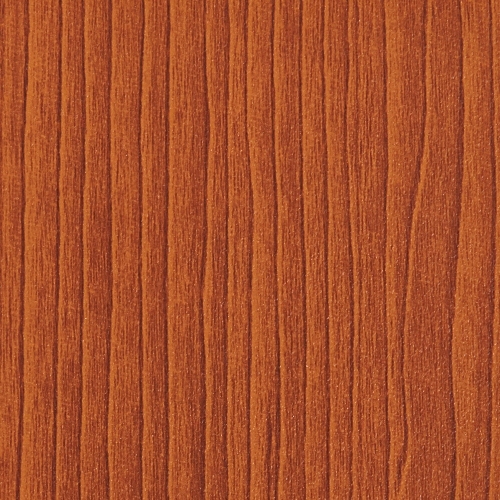 Along with the marine-grade aluminium base material, the matt-effect ULTRAWOOD coating has undergone extensive durability testing and has been proven to perform in the harsh Australian conditions. 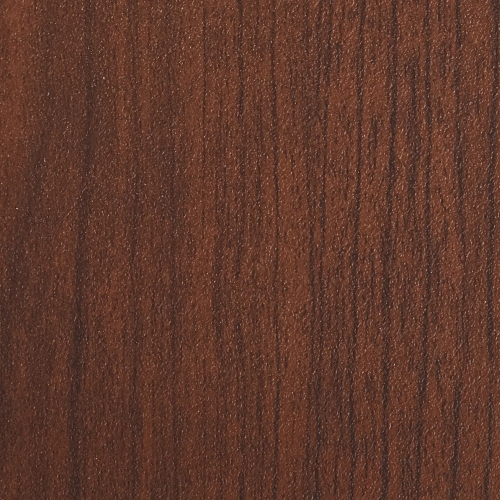 Supplied in custom lengths, ULTRAWOOD has 155mm cover per board making it fast and easy to install to a simple sub-frame at 600mm centres using secret-fix screws and a colour-matched trim system. 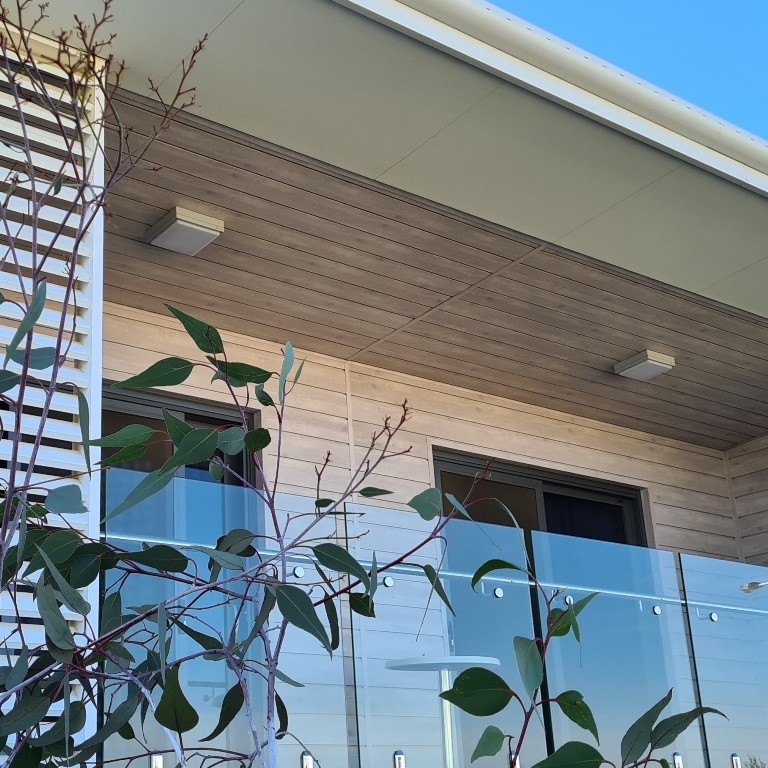 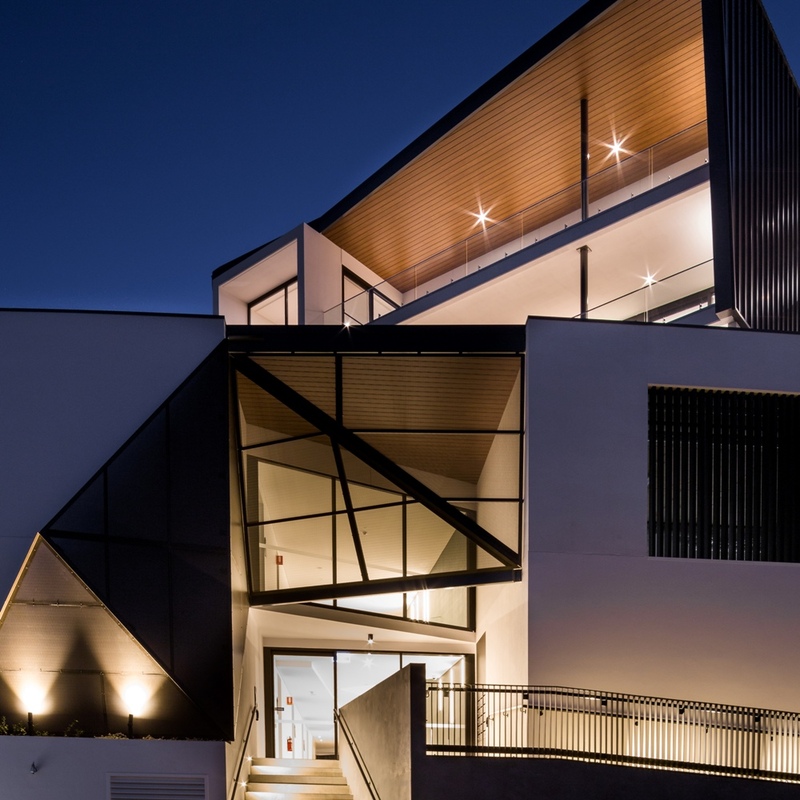 Despite the undisputed durability of high-grade aluminium, ULTRAWOOD cladding offers a 10yr manufacturer's warranty on all different finishes for peace of mind and guaranteed performance. 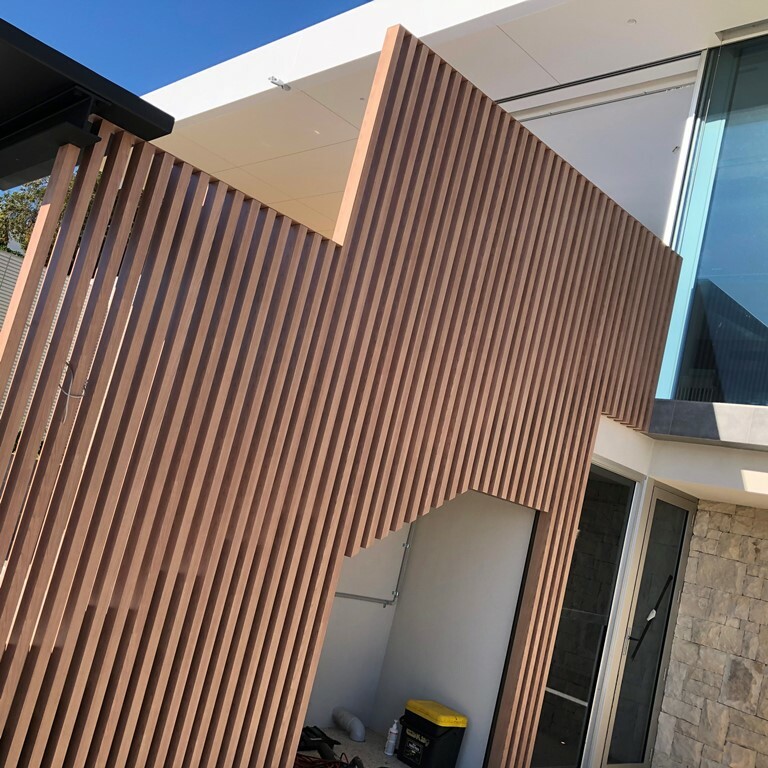 The ULTRAWOOD system is completed using the CLADTRIM click-together trim system covering all common construction details and finished in exactly the same matt-effect coating for a perfect match.